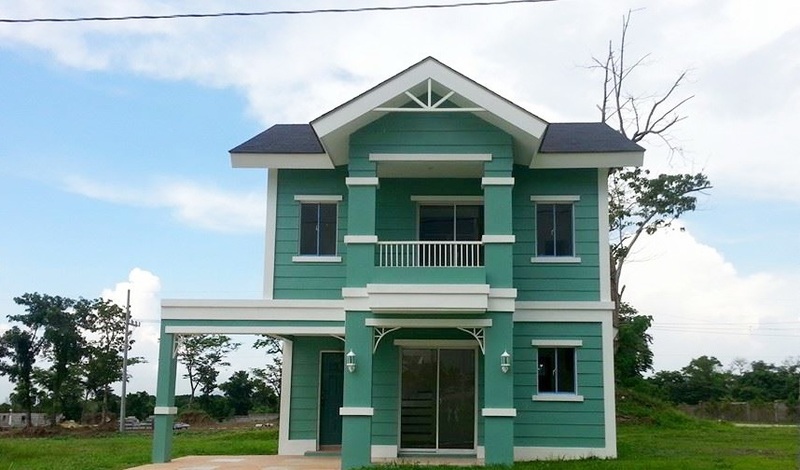 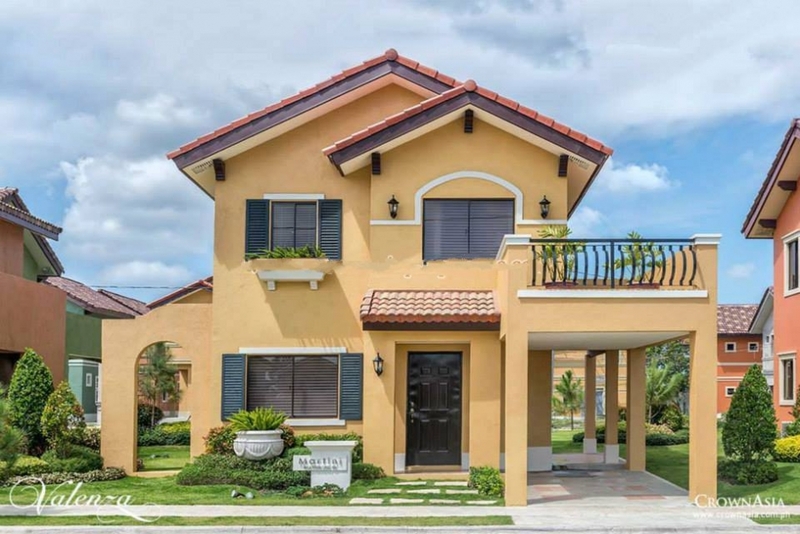 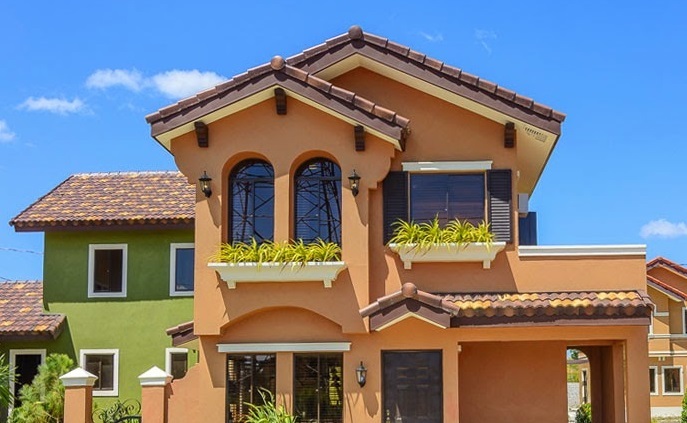 The Ponticelli Subdivision Bacoor is another of Crown Asia’s classic home community, but this time, it is presented with an Italian-style of development including the house models. 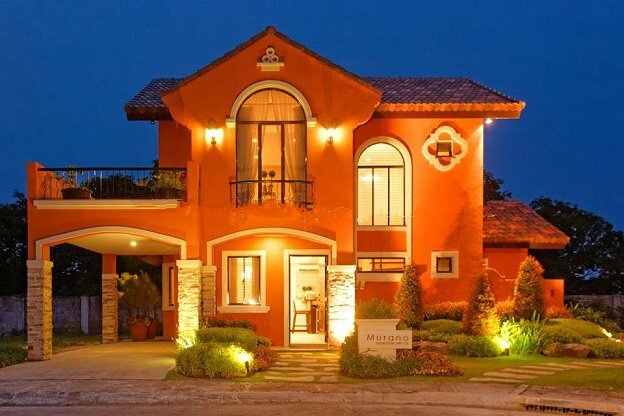 Savor the greatness of a countryside living away from the hustle and bustle of the metro but too close to everything. 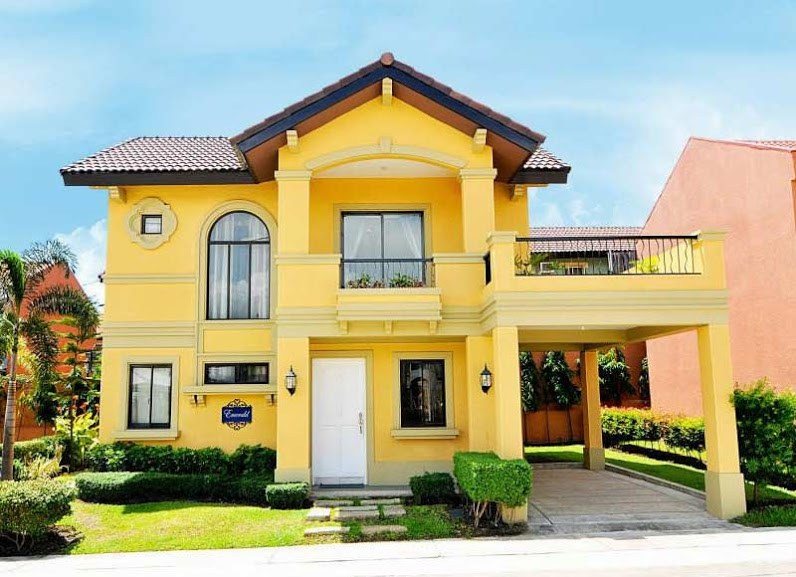 As the City of Bacoor is just a few minutes away from the dynamic cities of Metro Manila; like Makati, Taguig, and the commercial districts of Alabang and Las Pi?as, your new home in Bacoor is also within easy reach from other Cavite towns and cities. 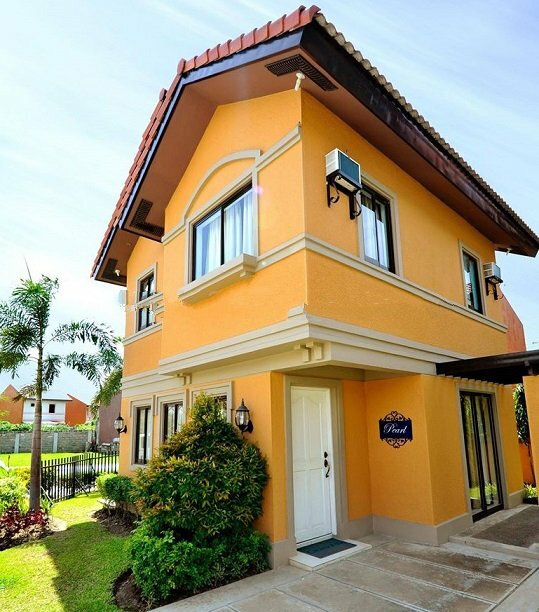 Relish the brand new living in perfect harmony with nature as the Ponticelli Subdivision Bacoor is built with some of the most distinct amenities and admirable facilities with a Crown Asia-style of development. 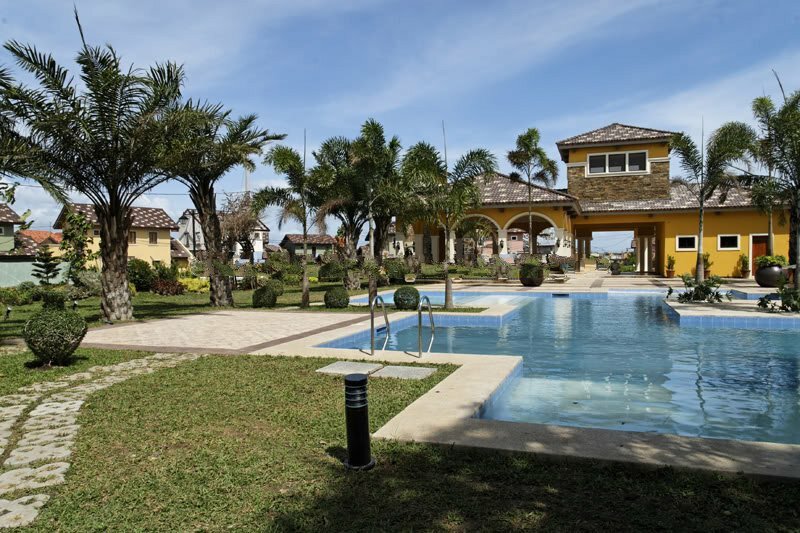 Families will enjoy the site’s crystal clear swimming pool; a clubhouse with an Italian theme; sports facilities to keep the residents fit and energized; a children’s playground to allow your kids to be more active at play; picnic areas; and nature parks designed to enhance serenity and tranquility within your brand new home. 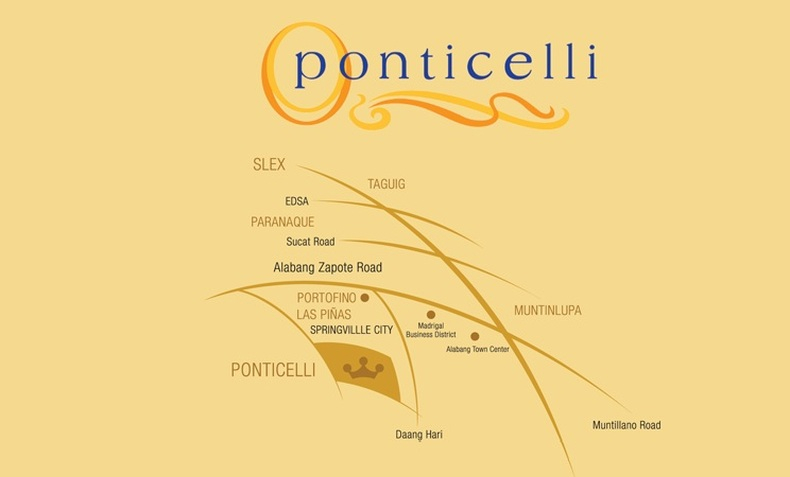 Moreover, the Ponticelli Subdivision Bacoor is your safest and well-secured haven near your workplace. 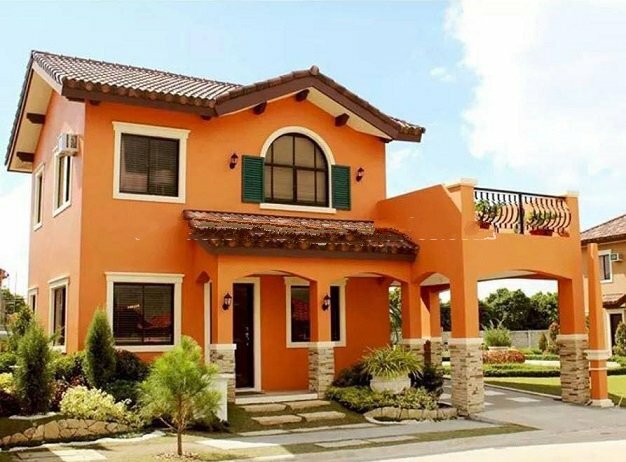 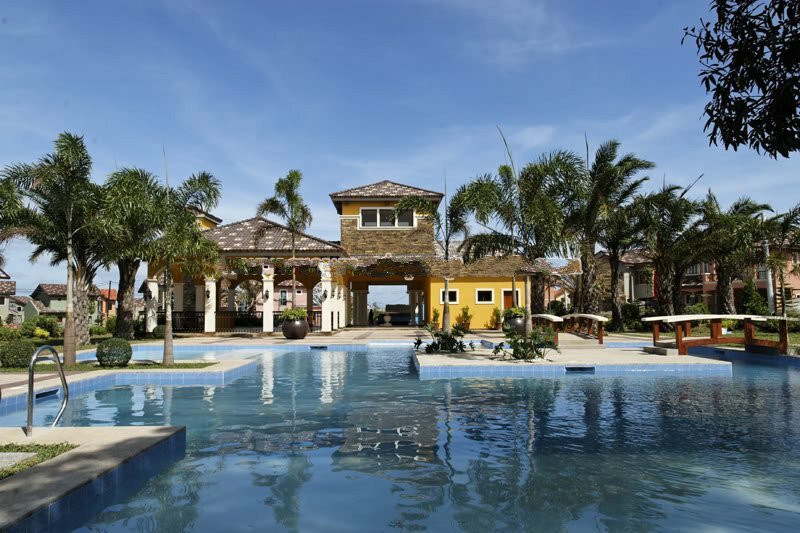 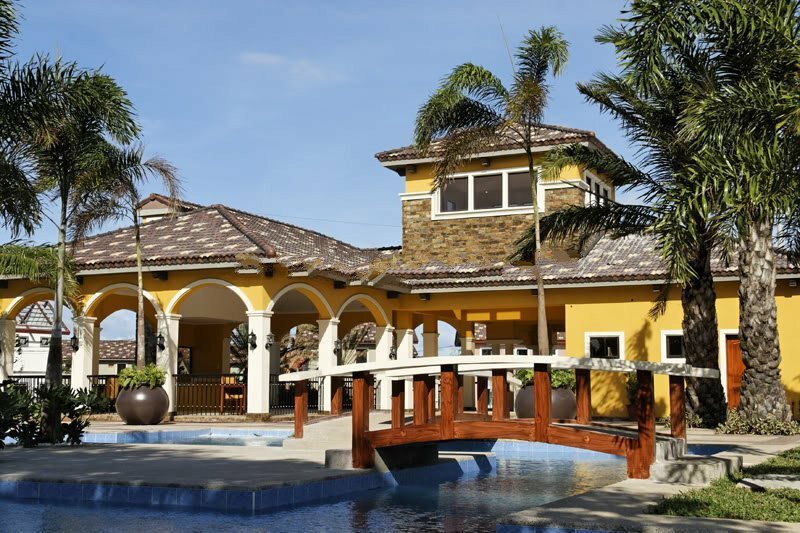 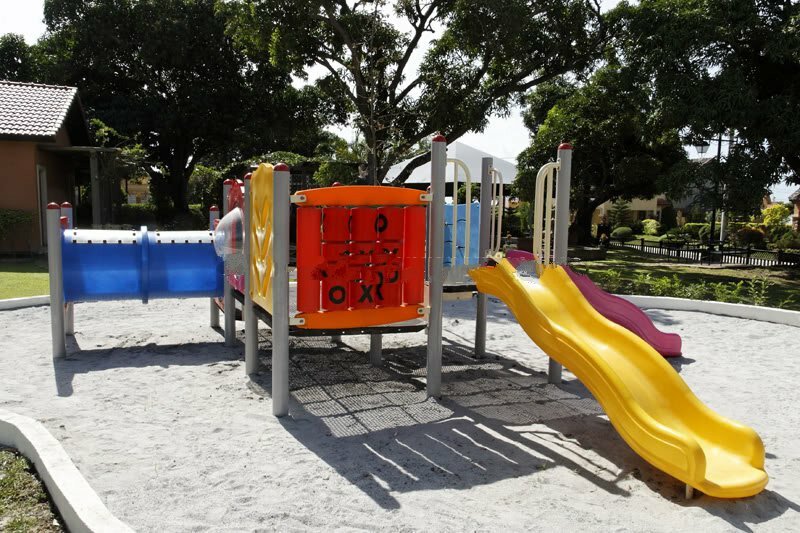 The subdivision has a well-guarded entrance gate with a guardhouse, CCTV cameras to enhance security, and a perimeter fence that enclosed the entire property for added security. 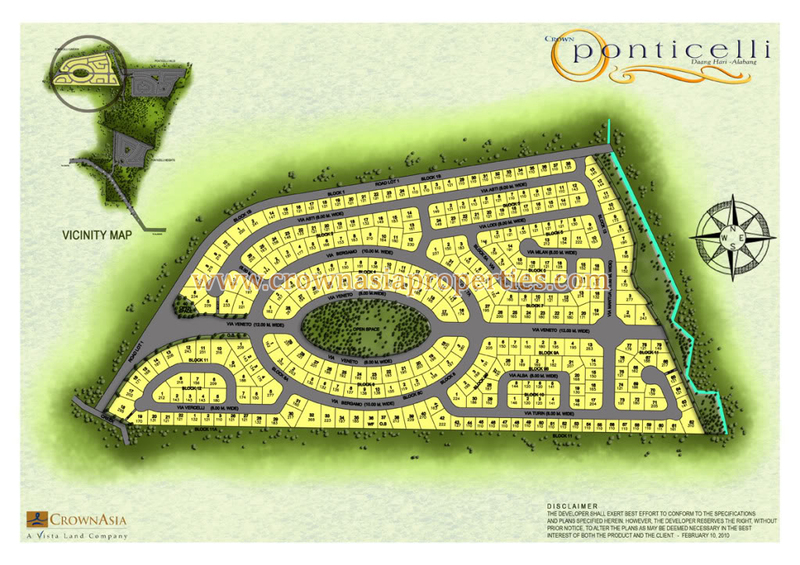 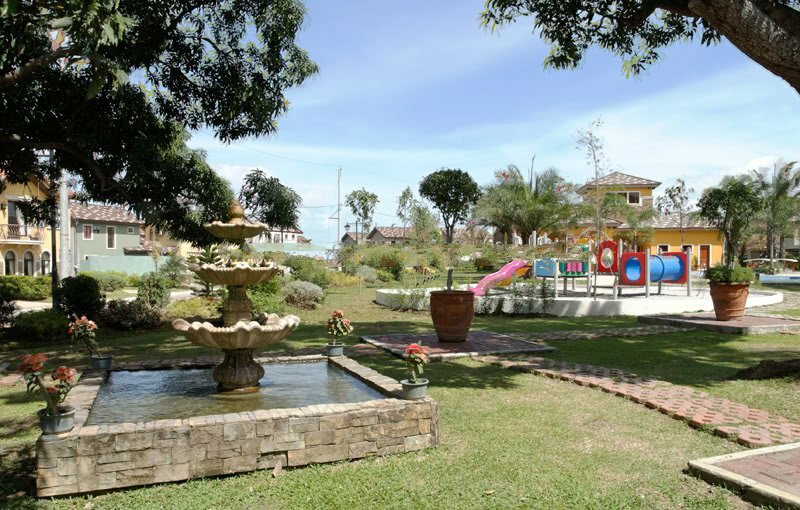 Additionally, the Ponticelli Subdivision Bacoor lies in an area of the city with sloping terrain, guaranteeing a safer community from flooding. 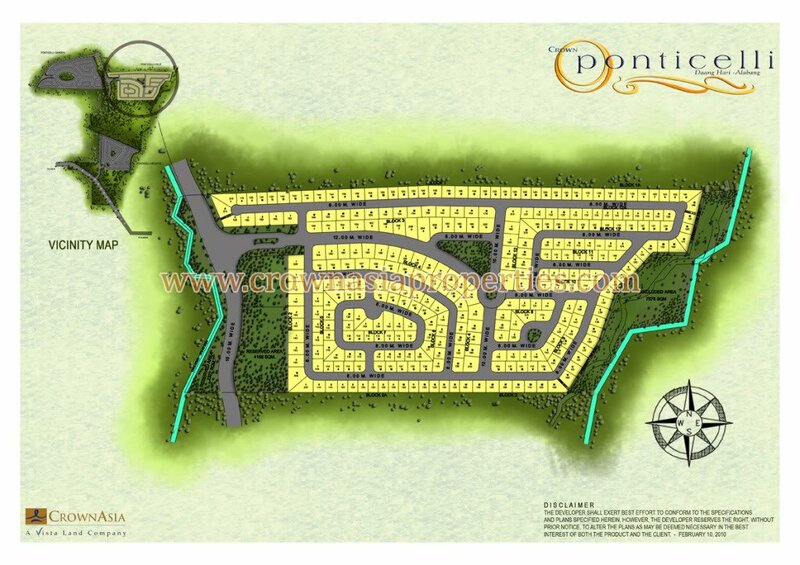 Overall, you can sleep tight on this majestic community as you know your family is totally safe.